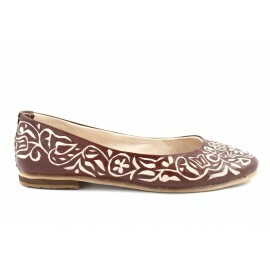 Enjoy discovering our selection of Moroccan Ballerinas. Made of high-quality leather, they're crafted in a stylish yet aesthetically simple fashion. This range is a genuine example of exquisite Moroccan craftsmanship. Ballerinas There are 14 products.